– Visitors and exhibitors at Stockholm Furniture & Light Fair come from across the world, with different purposes and backgrounds and from exciting cultures. 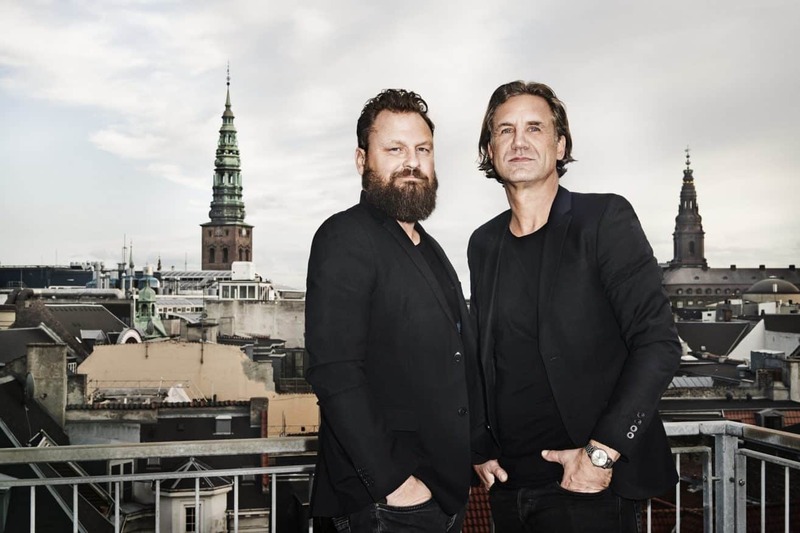 Using this as our starting point, we want to create a bridge and an interesting space at Greenhouse Bar and Café where people can meet and take a break, say Jakob Thau and Sami Kallio. – For example, for the first time in Sweden, we will be able to show foam made from the carbon dioxide in the air around us. This undeniably falls under the heading Sustainability,” says Björn Florman from the Materials Library. Design duo Thau & Kallio consists of Jakob Thau and Sami Kallio, both of whom have exhibited at Greenhouse before. Their background is in furniture-making, and their driving force is their shared love of excellent craftsmanship and an intense curiosity to seek out new materials and challenge conventional componentry. Thau & Kallio have design offices with a furniture workshop in both Copenhagen and Gothenburg. Their clients include Frederecia furniture (DK), &Tradition (DK), Normann (DK) Gemla (SE), Källemo (SE), Balza Beskow (SE), Konsthantverk (SE), Hans K (SE), Lundbergs (SE), and Infiniti (IT). The Materials Library was founded in 2005 and is the country’s leading forum for knowledge and inspiration, where materials meet architects, designers and product developers. The Materials Library has had a permanent showroom at Stockholmsmässan since 2012. Its clients include IKEA of Sweden, Scania, Electrolux, H&M and Kinnarps.  Stockholm Furniture & Light Fair will be held on February 5-9, 2019, at Stockholmsmässan.